When Disney took over the Star Wars franchise, many fans were sad to see the dismantling of Lucasarts and many of the games that were highly anticipated. Like Star Wars: 1313 and Star Wars: Assault, we can now add another game to the list that we will not see fully developed. While the beta version of the game had many participants, the game development was cancelled. 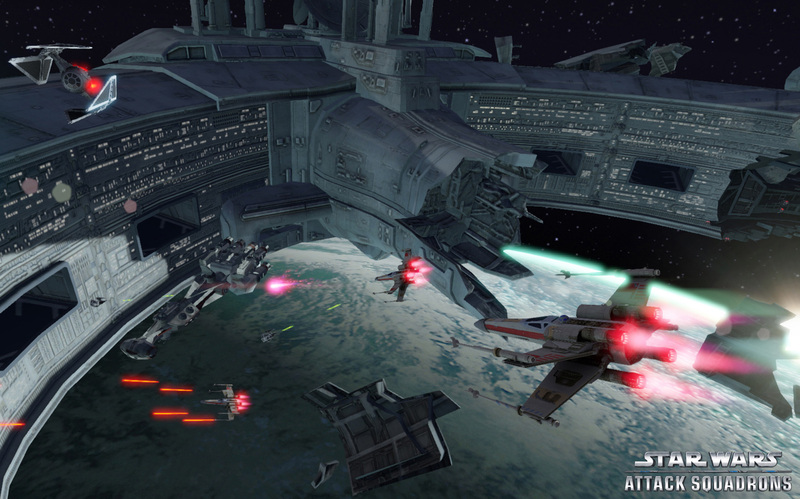 We want to thank all of the fans who participated in the closed beta of Star Wars : Attack Squadrons. After much consideration, we have decided to cease development so that we can focus on other Star Wars game experiences. We truly appreciate the time you spent engaging in the beta. So another game bites the dust but let’s hope that their new focus on other projects brings us some epic games.